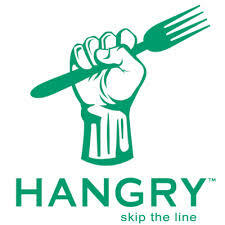 The success story of Mark Scattolon and Fabian Raso’s Hangry App began simple enough: two college students trying to revolutionize the way we think about food. While standing in line to get that daily breakfast bagel and coffee combo, Fabian realized that his life would be significantly easier if he could simply pre – order his food and then pick it up – thereby skipping the line and actually making it to his morning classes at Queens University. 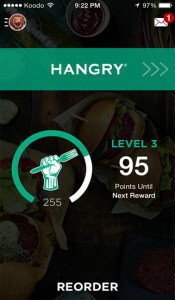 All it took for the Hangry App developers was this light-bulb moment and a series of strategically planned and fortunate events, which since then have helped the two create big waves. In 2014, the app made an appearance on Hamilton’s own Lion’s Lair and won $15,000. In February of 2015 the two were both accepted into Futurpreneur Canada’s financial program to help grow their business. A week later met with then prime-minister Stephen Harper who admittedly said that he gets “hangry all the time”. 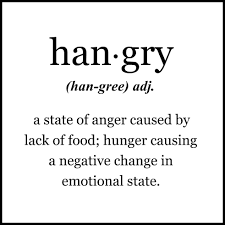 “Hangry” –a hybrid between the words hungry and angry– has recently been added to the online Oxford Dictionary in late August under the explanation “being bad tempered or irritable as a result of hunger”. The real breakthrough however will likely be the collaboration between the app-makers and the three cast members of the Dragon’s Den: Michele Romanow, Joe Mimran and Michael Wekerle. The episode, captured in May and released late last month, depicts the entrepreneurs receiving $120,000 in exchange for 20 per cent of their company. 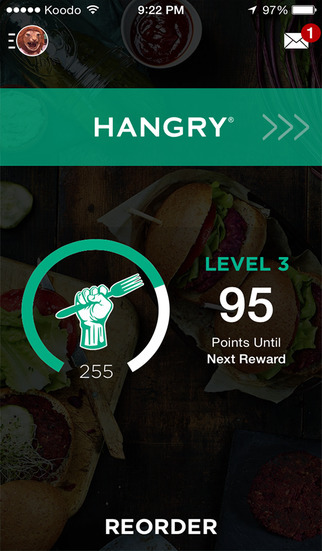 What was most enticing in addition to Hangry Apps clever promise to skip the line, is the in-app feature that lets participating restaurants collect analytical data on its clientele, use the information to send special promotional offers and reward them with loyalty points. Recent research by Crone Consulting on Apps like Hangry concluded that “every quick-service restaurant should have a mobile express lane” in two years from now. Is this a look into the future? According to Marshall McLuhan it could be. The “medium is the message” may once again strike the landscape and change the way people organize their day. Apps like Hangry may not only save people time and add to their convenience, they may also trigger a drastically new blueprint to the quick-service industry. Richard Crone estimates that a plan to incorporate these Apps into their business strategy may cost up to $25,000 due to retrofitting computer systems, redesigning restaurants, customizing apps and training employees. However, it could also come with an up to 30 per cent increase in total traffic. “The hardest part”, according to Starbucks spokeswoman Mills, “is just customer awareness”. Getting customers in on the secret of convenient and no-nonsense attitudes towards waiting in line shouldn’t be too hard – after all, it’s a great product. New Motto thinks that with the right social media strategy and marketing campaign it should be easy to convert and enlighten customers to the new way of foodism in the 21st century. Talk to us about Marketing Strategies.